GoConqr makes creating and sharing learning material easier, allowing retail companies to train remote staff effectively. GoConqr solutions are helping Retail Companies deliver.. In business, you want to maximise the time your sales team has talking to potential customers. However you also need to allocate time for them ensure that they have the right level of training and product knowledge to complete a sale. 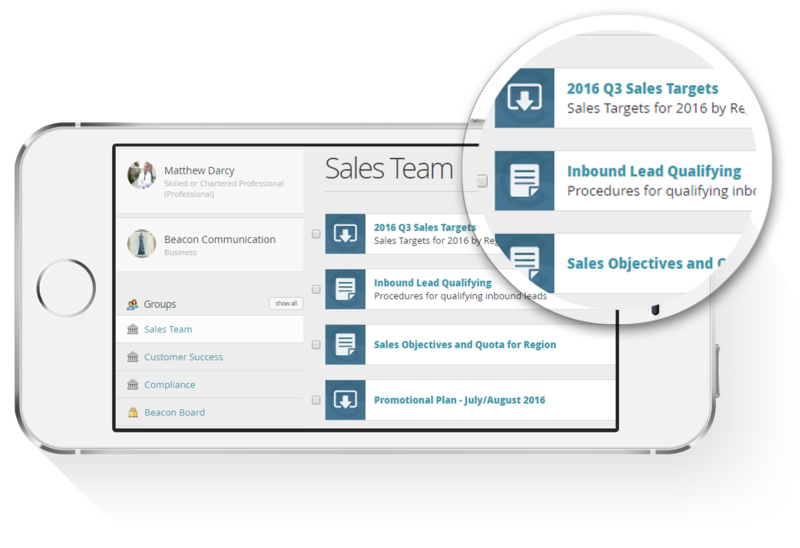 We’ve developed a solution to make it easier for you to create and distribute training programs that get your staff up to speed quicker, enabling them to spend more time selling. 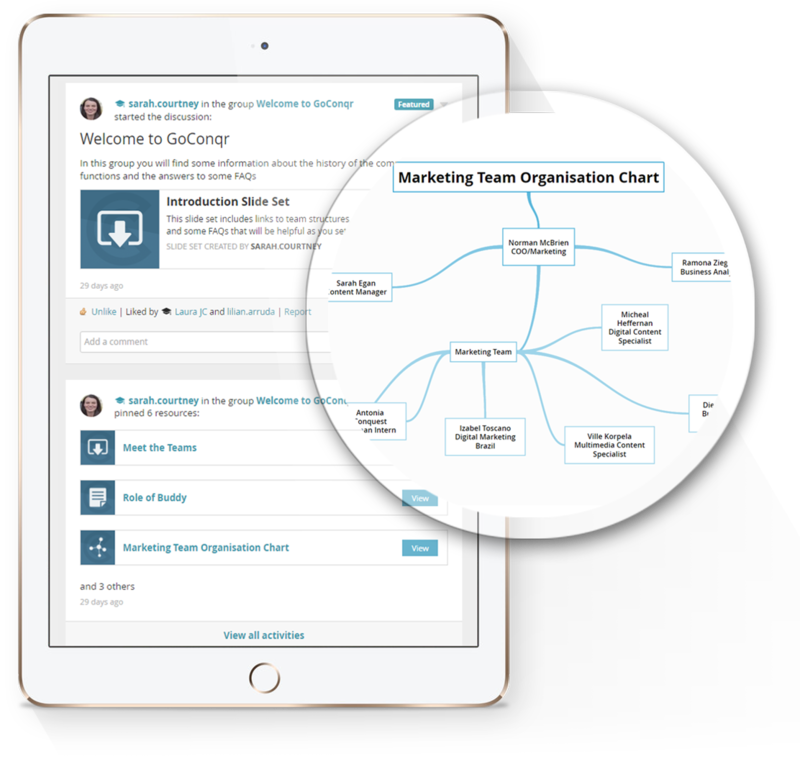 Introducing GoConqr, a training solution that helps you improve knowledge by giving you tools to develop Courses and the options to distribute them – allowing you to control and assess knowledge and standards. Create online Courses and Quizzes that allow remote teams and field staff to quickly learn fundamentals and gain product knowledge. GoConqr provides a number of options to allow easy access of training material for all staff. Send via email, embed on your website or use our platform, the choice is yours. SmartLinks enables you to send courses and quizzes via an email, as unique links. These private and secure links capture the users' data and record test results. Recipients access the material instantly, no login or signup required. SmartEmbeds allows you to embed courses or quizzes on a website and get tracking information on who accessed and how they performed. Perfect for on-site learning on shared terminals. Campus is a platform solution where all users can create and share learning material privately. Ideal for remote teams who want to share knowledge amongst themselves. 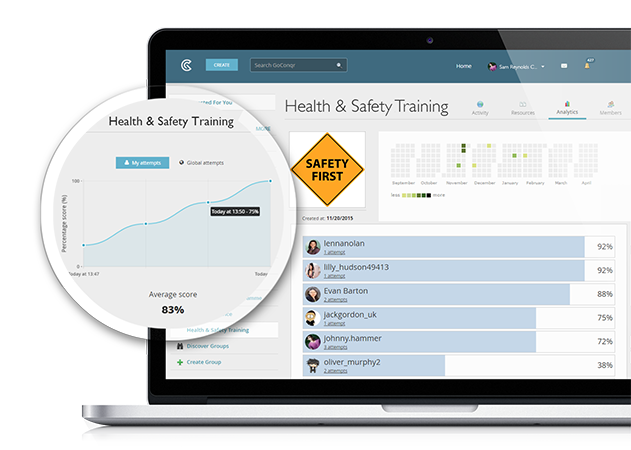 Our award winning learning platform makes creating engaging learning and training material easy. The GoConqr Courses Tool has been specifically designed to provide a comprehensive overview of a learning topic. Create a variety of resources using our Flowcharts, Flashcards, Notes, Slides or Mind Map tools. Add existing material such as videos or pdf documents. Or simply use the Quiz tool to test the knowledge of your audience on what they know pre or post training. To build a solution that works for retail companies, we have focussed on security, flexibility, and control. 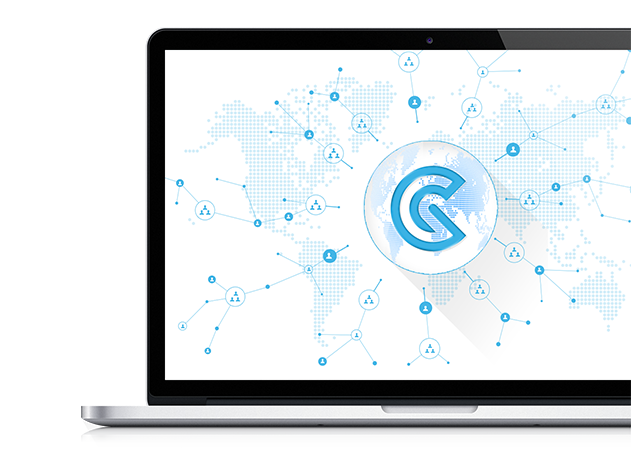 With GoConqr it’s easy to get started creating and distributing content, so that you can spend more time on meeting your customers' needs. Whether you are looking to train new staff, develop product knowledge or improve customer service, GoConqr has the right solution for you. Haven't tried GoConqr yet? You can sign up and use our tools for free.